Every day, people are being replaced by machines. 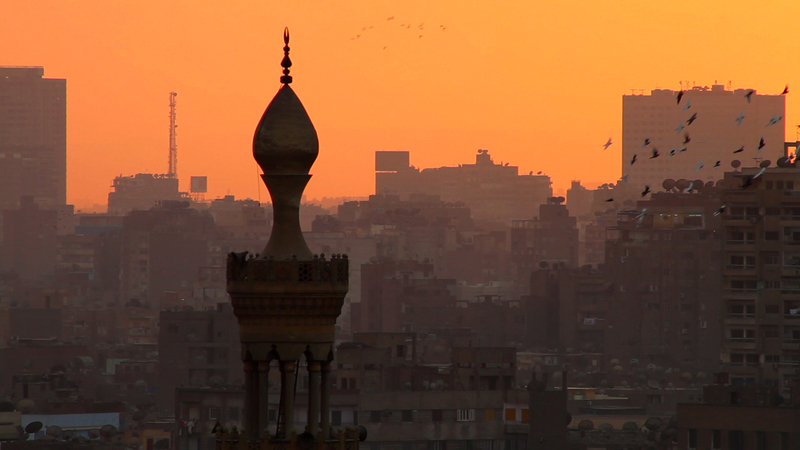 The adhan is a 1,400 year-old oral tradition in the process of unprecedented change in Cairo. After 60 generations, thousands of individual muezzins are being replaced by a single voice broadcast from a radio station as part of a plan of the Mubarak regime. As the Adhan Unification Project takes hold, Egypt undergoes Revolution and regime change. The film follows muezzins from when they heard rumors of the AUP through its implementation, which since 2010 has displaced thousands.